The Digma Citi ATL 4G is a Latest entry level Android Smartphone which is Run on android 7.0 OS.The Digma Citi ATL 4G (CS5029ML) smartphone released in 2017. 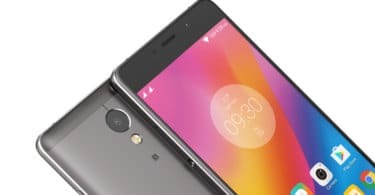 It is powered by Mediatek MT6737 chipset paired with 3 GB of RAM and 32 GB of internal storage.It comes with a Li-Ion 3800 mAh, non-removable battery. 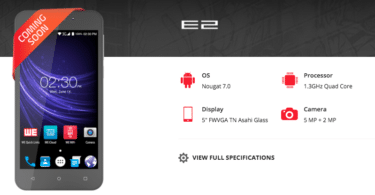 It features a 5.5 inches IPS display with 720 x 1280 px resolution. This guide uses the SP Flash Tool, which is very easy and simple. 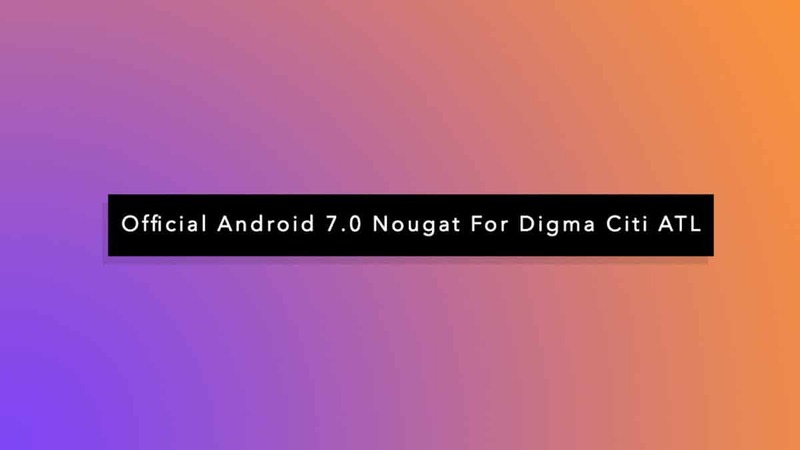 You can just install the new update of Android Nougat 7.0 on Digma Citi ATL 4G using this simple flash tool. We request you to please read the entire guide before proceeding to install to make sure nothing wrong happens. If you are a Digma Citi ATL 4G (2017) user then you should download the stock firmware as it will come in handy in various situations.Just think you some how bricked your device or your device is lagging, in these cases installing Stock firmware will fix the issues. Flash Stock To Unbrick your Digma Citi ATL 4G. Upgrade and Downgrade Digma Citi ATL 4G. To fix the lag or stutter on Digma Citi ATL 4G.